Cynthia J. 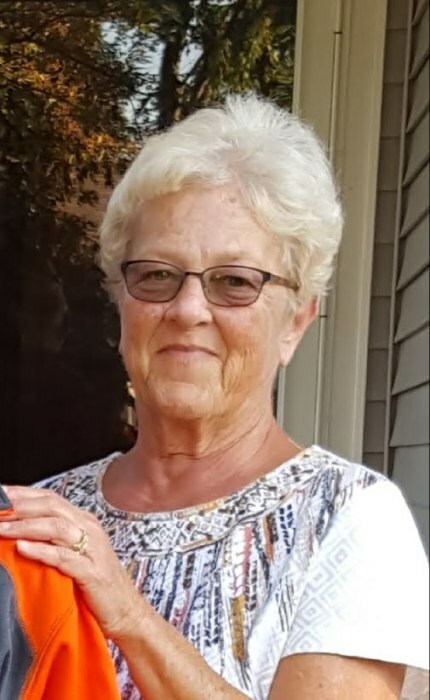 “Cindy” Snipes of Covington, Ohio passed away at 6:40 P.M on April 10, 2019 in the Hospice Unit at Upper Valley Medical Center, Troy, OH. Born on March 29, 1946 in Urbana, Ohio, Cindy was the daughter of Charles McCulla who resides in Troy, and the late Martha (Kite) McCulla. She is survived by her husband of 54 years, James Snipes of Troy. Together they raised two children: Jody (Rich) Spears of Troy and David (Cindy) Snipes of Vandalia. She was a loving grandmother to four grandchildren: Cody and Connor Hockett, and Hailee and Madeline Snipes. She is also survived by a brother, Tim McCulla of Troy, and special friends “The Graham Crackers” and “The Card Club Girls.” Cindy was a 1964 graduate of Graham High School and a member of First United Methodist Church of Troy. She was formerly employed as a supervisor with U.S. Airways. Cindy volunteered her time at the church, First Place food pantry, and the Hayner Cultural Center in Troy. She enjoyed gardening and the beach. Funeral services will be held on Sunday, April 14, 2019 at 4:00 p.m. in the Atkins-Shively Funeral Home, 216 S. Springfield Street, St. Paris, Ohio 43072 with Reverend David Leckrone of the First United Methodist Church presiding. There will be visitation in the funeral home prior to the funeral service on Sunday from 1:00 to 4:00 p.m. In lieu of flowers, memorial donations may be made to Ohio’s Hospice of Miami County, P.O. Box 502, Troy, Ohio 45373.Condolences to the family may be sent to www.shivelyfuneralhomes.com.